On behalf of the congregation of All Saints Episcopal Church, Fulton, we are saddened by the loss of our long time Christian friend and family member, Gail. 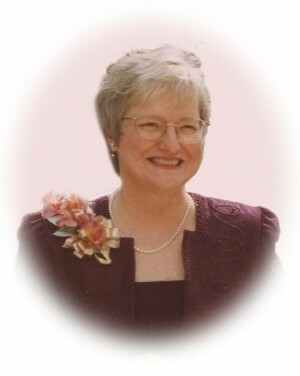 Gail was truly loved, respected and honored by all of us who ministered with her for the 27 years that God blessed us with her presence at All Saints. While she was at All Saints, Gail responded readily and intentionally to her call to Christian Education, the children of our parish, and the broader community were a priority to her. As a professional, Gail simply emulated the advocacy she displayed by her Christian faith, and she was a Christian role model for us all. Gail “walked the talk.” Gail is and was well-loved by our parish family, and while we mourn her passing and ministry in this earthly place, her memory and our love for her will live on in the lives she has touched and the souls who came to know her most intimately. With joy, we celebrate the life of Gail Knox, and we thank God for allowing her to minister to the members of our parish and our community.